Muzzle flip at 30° is because of your wrist's physical limits. The SCCY grip is very poorly angled for firing. The grip design of the Sccy has a natural muzzle aim point ~30° below horizontal. This requires you to lift/twist your wrist and the gun up to aim. At aim point your wrist is near maximum flex and then, when you fire you lack time and muscle response to arrest/stop recoil. Your wrist flex maxes out banging your physical wrist stop (forearm). You see and feel the pistol recoil as flip. If the SCCY had a better angled pistol grip you'd have more range of wrist motion in which to stop the firing recoil. The pistol shooting would be less tiresome, painfull and annoying. I do not know if the springs help. But, the grip design, pistol configuration and over all firearm ergonimics are bad. Your wrist hits its limit with both springs. ~30°. That's an interesting way to look at it. I know the more I fire the SCCY, the more I am used to it. It was pretty interesting to take a look at the comparison though. Thanks for the input! 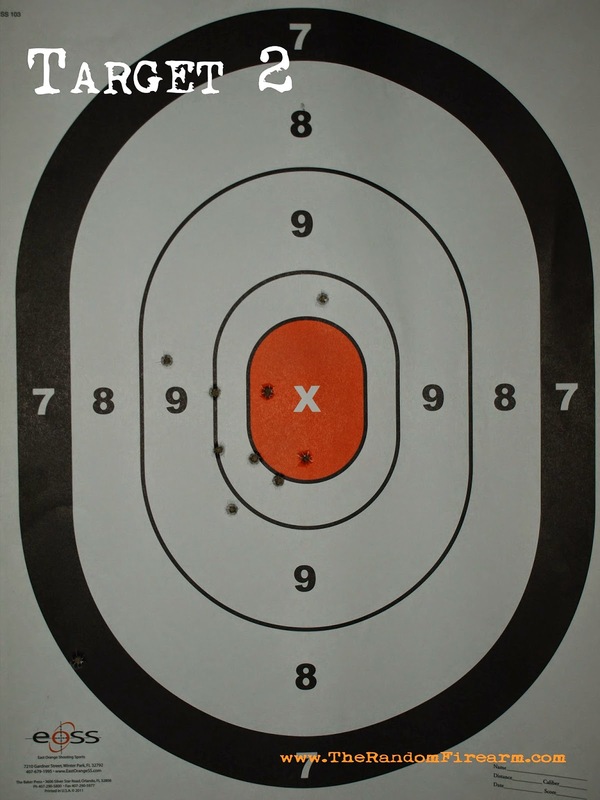 Recoil with the small firearm is negligible, and with practice can easily be overcome as an obstacle to accurate fire. 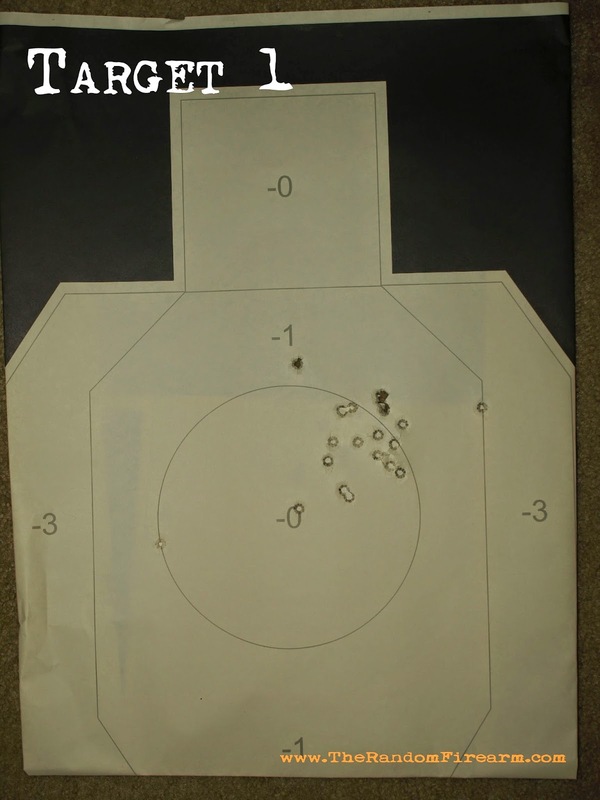 However, one must keep in mind that "accuracy" from a sub-sized pocket pistol is very subjective. 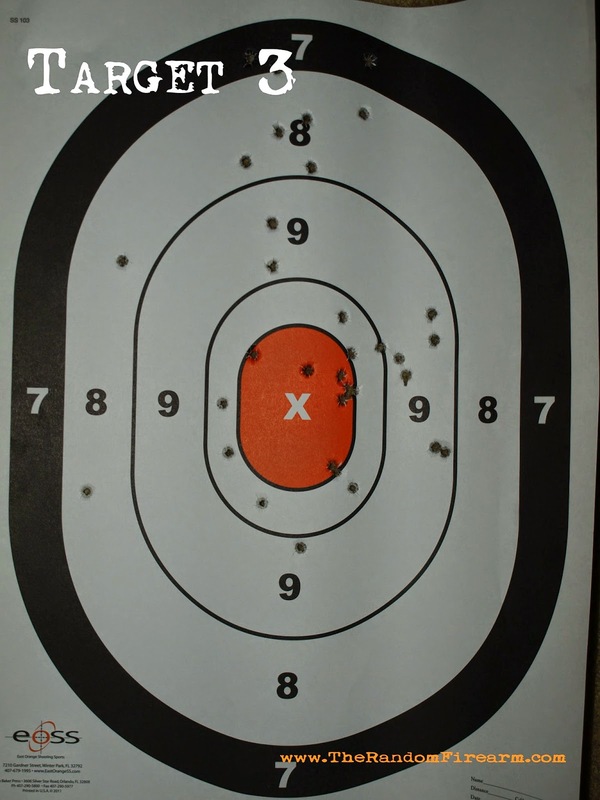 Considering my use of the SCCYs that I own (three CPX-1s and one CPX-2) as an off-duty weapon, therefore planned for ranges of 15 yards maximum, I am well satisfied with the 4.5" groups that can be fired in less than 7 seconds. Beyond that range, I can find time to hide and call the on-duty guys with the long guns. Overall, an excellent product at a ridiculously low price, with the best guarantee you could ask for. Don't "over-soup" it, or you get away from the practical use the weapon was designed to fulfil.